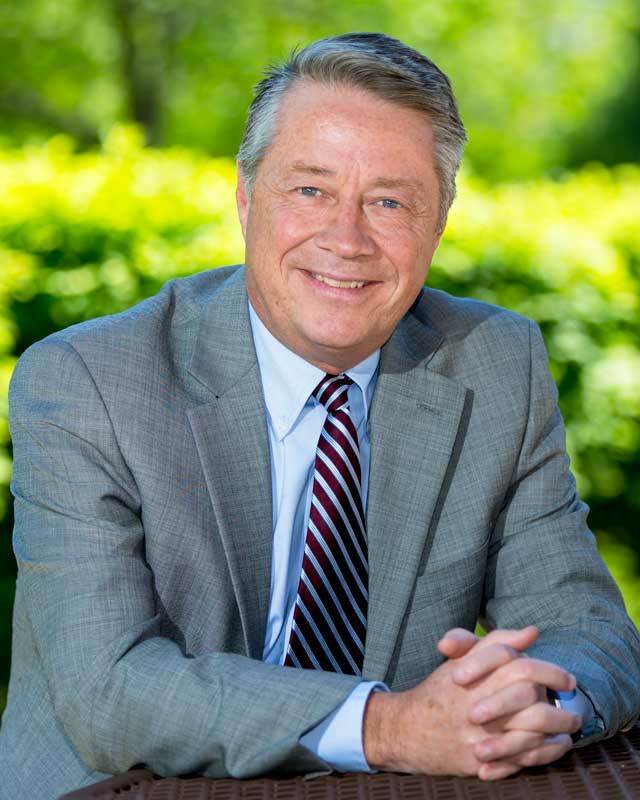 Dr. Coffey earned a Bachelor of Science degree in business administration in 1981, a Master of Arts from Ball State University in student personnel administration and a Ph.D from Indiana State University in higher education leadership, administration and foundations. Dr. Coffey focused on first-year students, stress and social support in his doctoral work. Dr. Coffey teaches on program development for higher education at the graduate level and continues to lead a small group of first-year students each fall. Ron and his wife, Gia, are deeply committed to their church, The Well. In addition to being an avid golfer and cyclist, Ron enjoys time with family friends as well.